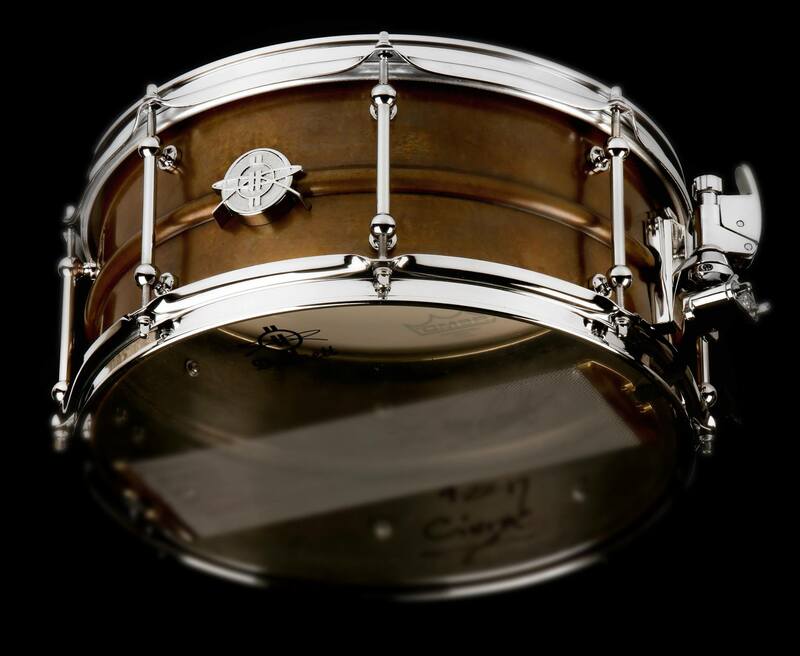 We only carry the very pinnacle in sound quality and craftmanship, and this applies to snare drums, too. The following drums are currently in stock and available for demoing at our showroom in Riihimäki. The prices include VAT 24% but not shipping/postage. And yes, we ship internationally. 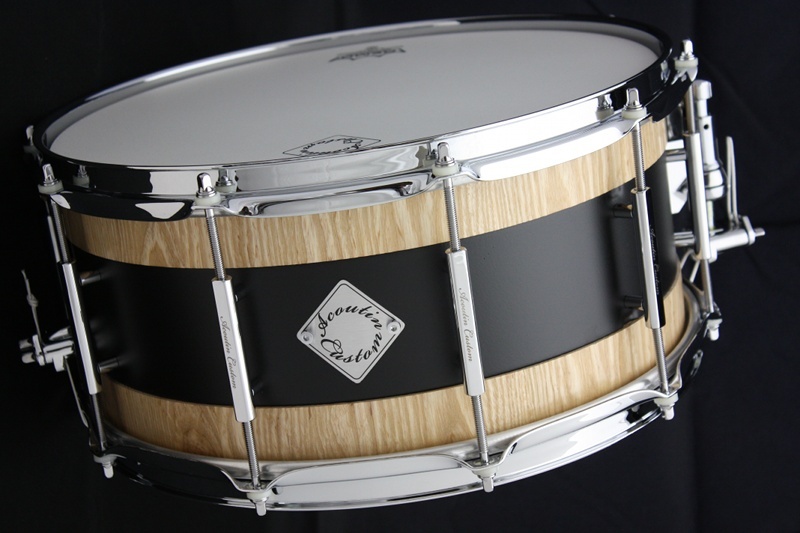 Acoutin Custom drums are a patented shell design allowing wood edges to detach and interlock with their metal center. 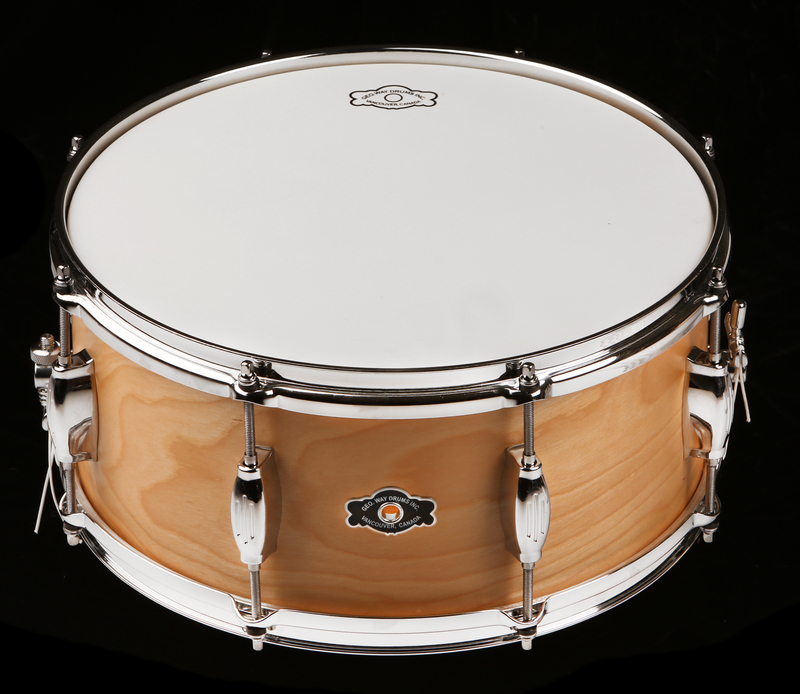 This proprietary shell design combines Solid Steam-bent, Stave, or Plied wooden edges with rolled or woven metal center to produce a drum that is extremely articulate and sensitive. 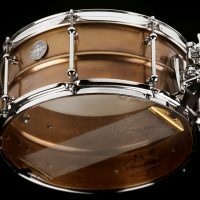 These drums are unique and unmistakable in their defined characteristics with each shell providing its own distinct balance of warmth, responsiveness and clarity. 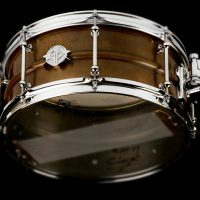 The Ash delivers the ability to allow for a very vibrant resonant note while having a relatively warm body and pronounced ghost note sensitivity. 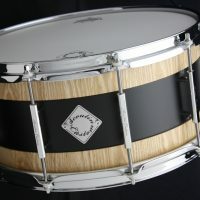 Warmer characteristics and slightly richer wood tone. The Cherry is extremely versatile such as maple, but is much more distinct with a slightly darker and richer tone. Very responsive and open with beautiful color to compliment the COB center. 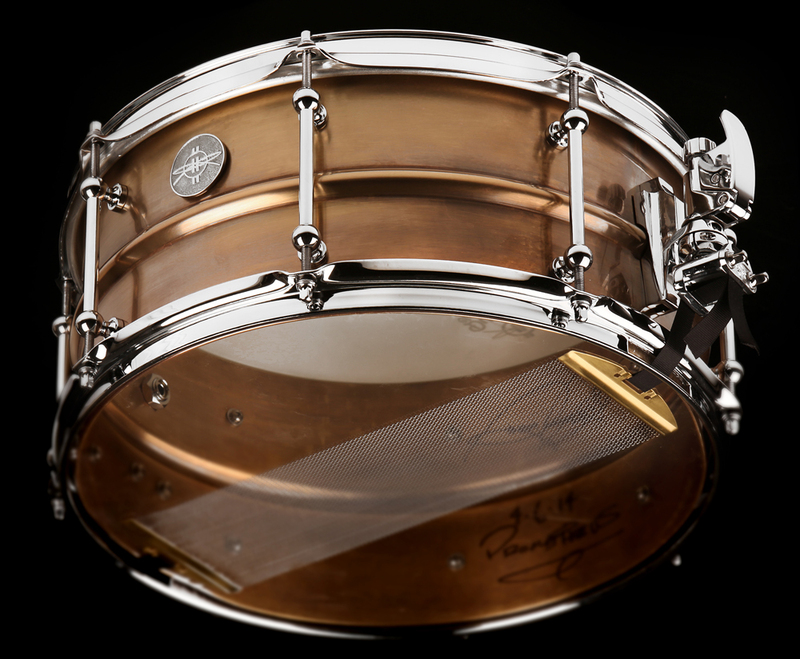 There’s a reason why Dunnett Classic drums sound so good. It’s not by chance. 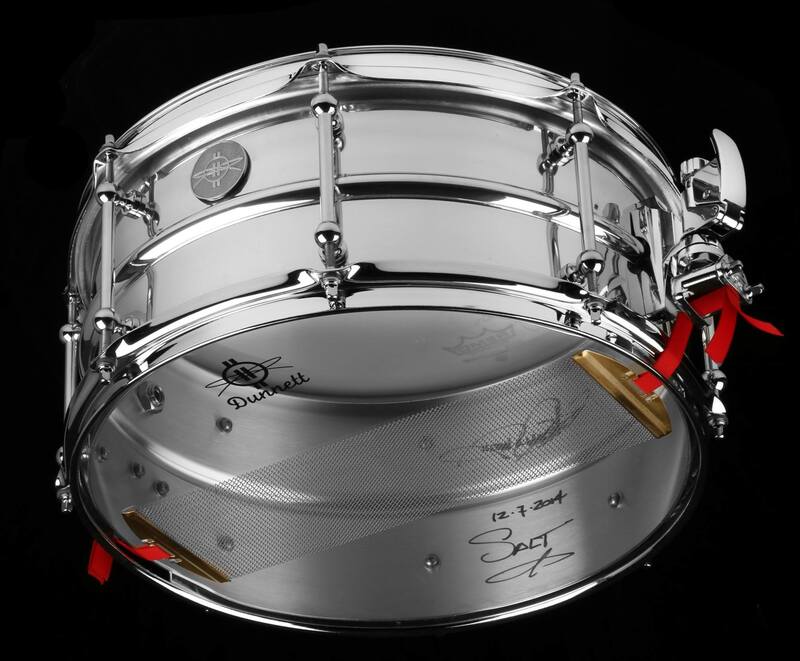 Ronn Dunnett is an avid researcher and innovator in drum industry, having studied drum building, sound, and aesthetics relentlessly for several decades. 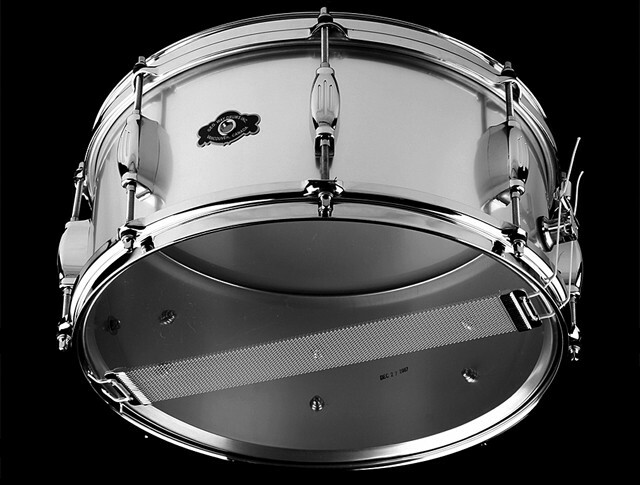 Dunnett-made innovations such as hybrid vents, R-series throw-offs and hardware, snare-beds, and revolutionary metal shell finish methods are well-known stables. His drums? They speak to you. 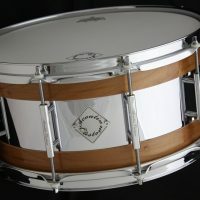 More Dunnett snare drums (incl. Model 2N) arriving later this spring. 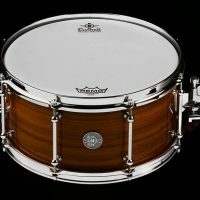 Dunnett Classic Dreamtime shells are hand-crafted in Queensland, Australia by master drumsmith Paul Warry, and assembled by hand by Ronn Dunnett in Vancouver, Canada. They represents far more than the mere gluing together of plies of wood and putting some metal hardware on it. A perfect marriage. A Modern Classic. The Model 2N Brass represents the traditional Brass sound at its most versatile. 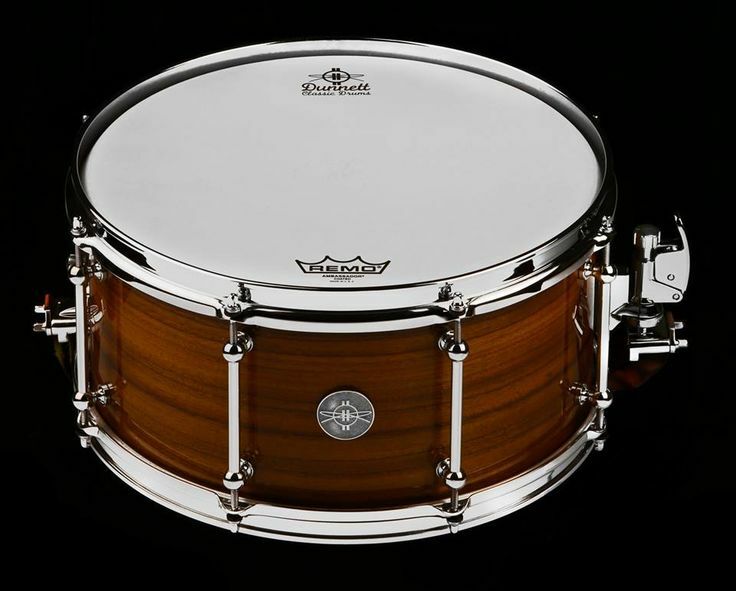 The Dunnett design snare beds mean a wide latitude for snare adjustment without ever choking. 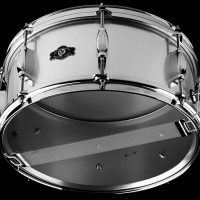 The deep bead provides a perfect distortion that delicately mutes the tone of the drum, passing some of that work to the heads. A Modern Classic. The Model 2N Brass represents the traditional Brass sound at its most versatile. This model is finished in Antique Brass Patina – a mild chemical process applied by hand that ages the metal allowing it to patina with time and burnish with handling. Ultra thin seamless spun aluminum shell with matte anodized natural aluminum finish. 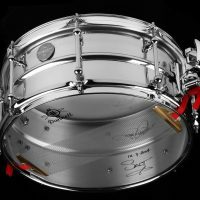 A pleasing blend of lows, mids, and highs that are very evenly balanced with respect to each other – a very versatile drum for any situation. 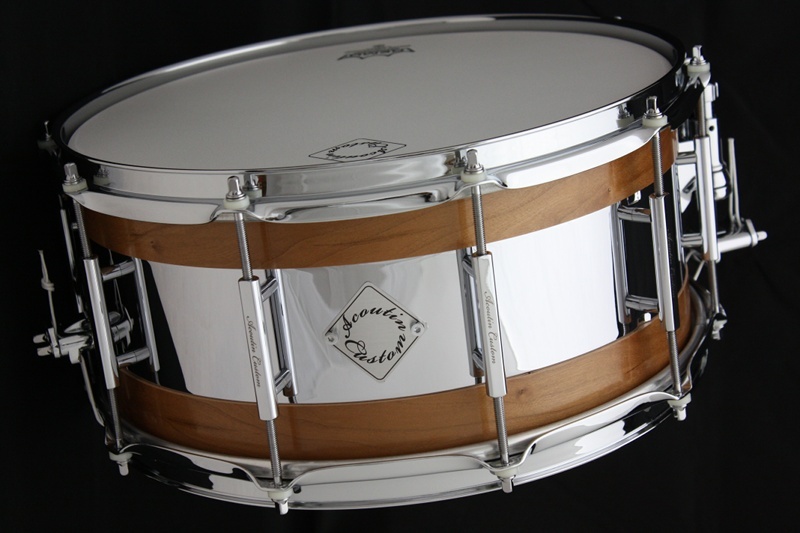 The modern acrolite, but way better. 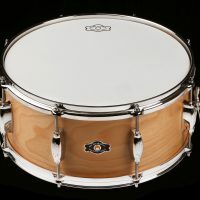 Classic-inspired/modern-made 4-ply birch shell with 4-ply reinforcement rings with natural oil finish. Lots of mids, a few lows and highs, and a dryness that produces a surprisingly balanced and, suffice to say, vintage-like sound.